No species is too small to care about. Did you know that the Calgary Zoo recently was certified as the only Bee City Canada institution in Calgary, and is the first zoo ever to become a Bee City Business? Bees, birds, moths, beetles and butterflies-–all small, but mighty—these pollinator species are the unsung heroes as they are an integral component of natural ecosystems, agriculture and food production. Many crops depend on these species for pollination in order to produce the food we eat—so it is crucial we step up to conserve pollinator populations. 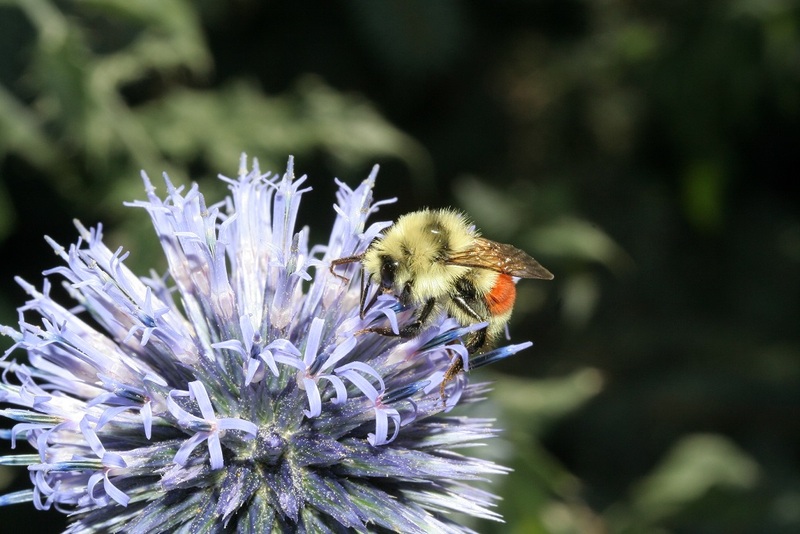 Fostering an environment that’s pollinator friendly featuring 125 acres of protected natural space in Calgary, including a dedicated Pollinator Garden with nectar-rich plants, shelter and nesting sites. Inspiring young minds by educating thousands of school children each year through pollinator-focused programming. 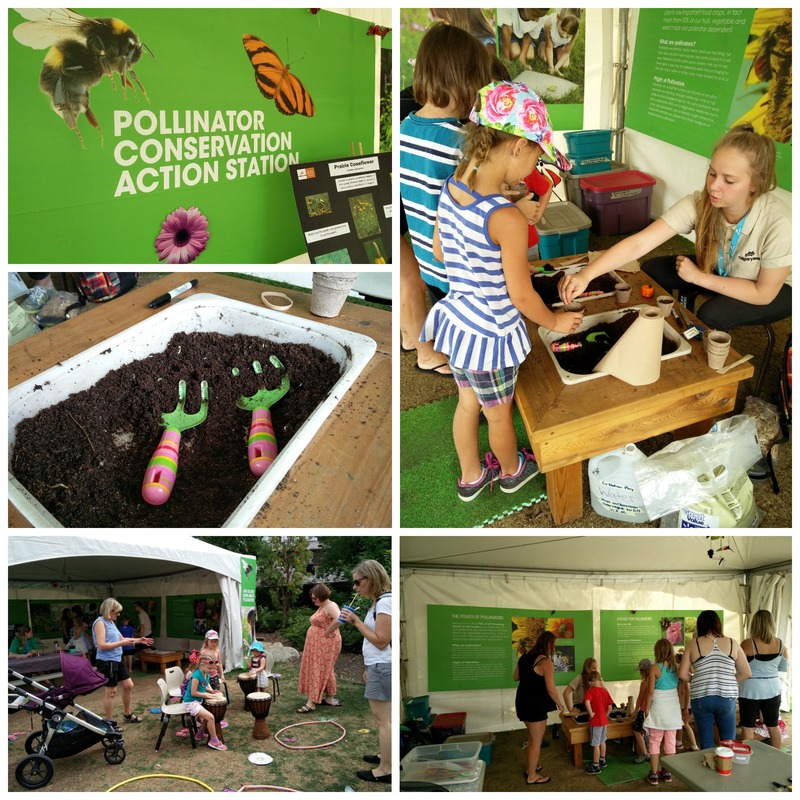 Engaging visitors at Conservation Action Stations last summer; teaching about the importance of pollinator species and how to grow native flowering plants in their own gardens. 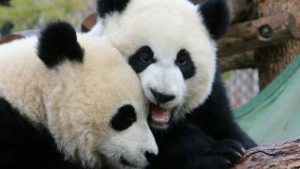 The Calgary Zoo featured Conservation Action tents in Summer 2017. Visitors could learn all about pollinators. As one of Canada’s leaders in conservation, we encourage others to make an impact—plant a pollinator garden or native flowering plants this spring. You’ll never know who might swoop in to save the day! Even the zoo’s highly attended Easter Eggstravangza event running March 30 – 31, 2018, will focus on pollinators — stop by the Bee City Booth or talk to one of the zoo’s interpreters to grow your own super powers!